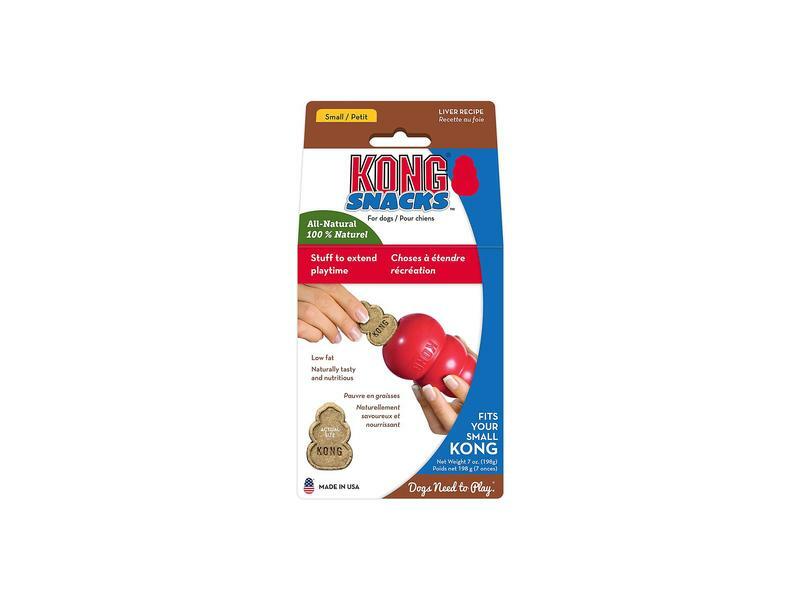 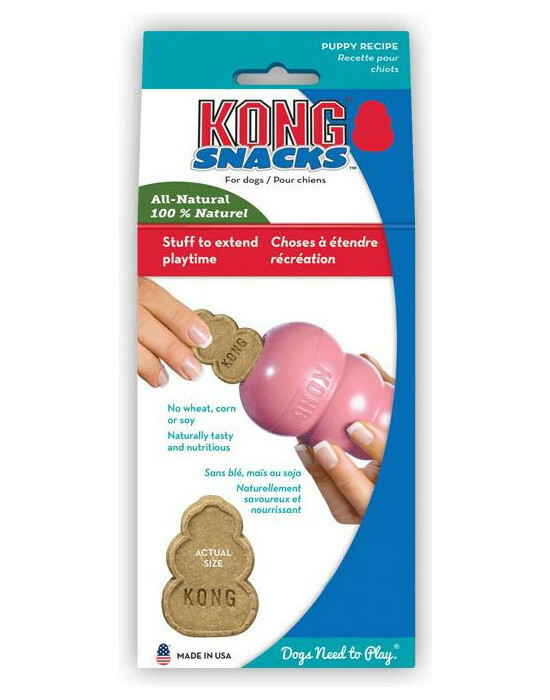 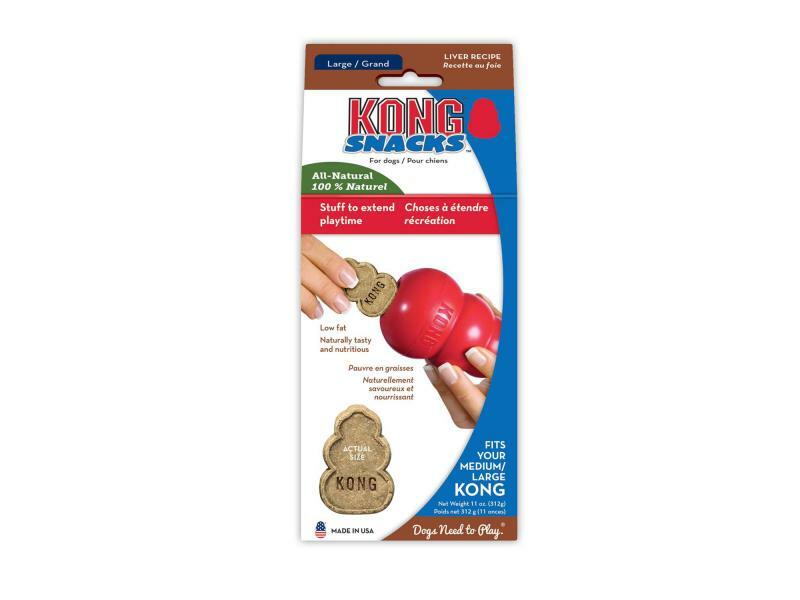 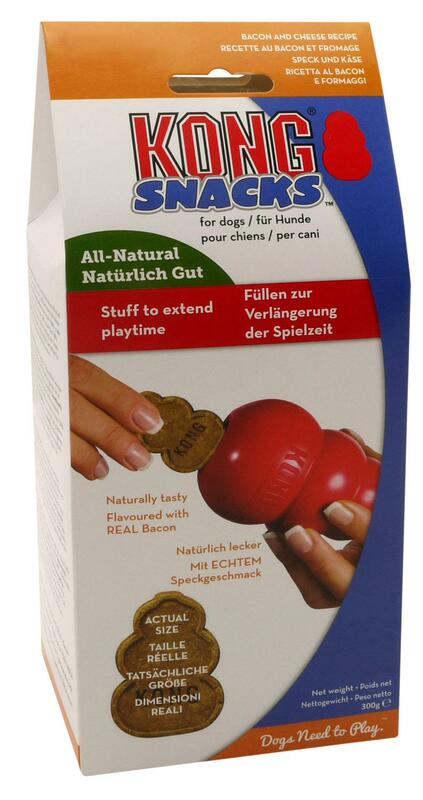 Made from natural ingredients, these tasty treats can be used at anytime, but have been specially shaped and sized to fit into Kong Classic, Extreme, Genius and Wobbler toys. The Puppy treats are suited to the Puppy Kong toy. 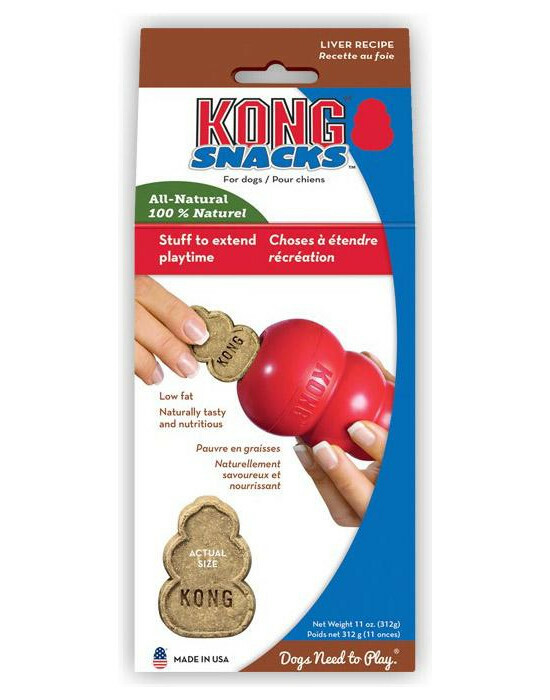 The Small treats fit into the Small and Medium sized Kong toys, and the Large treats fit into the Large - XXL Kong toys. 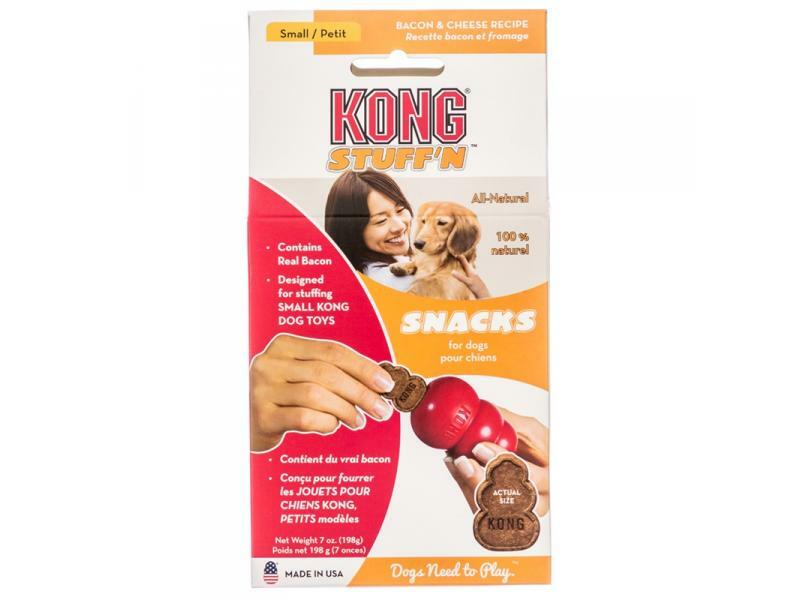 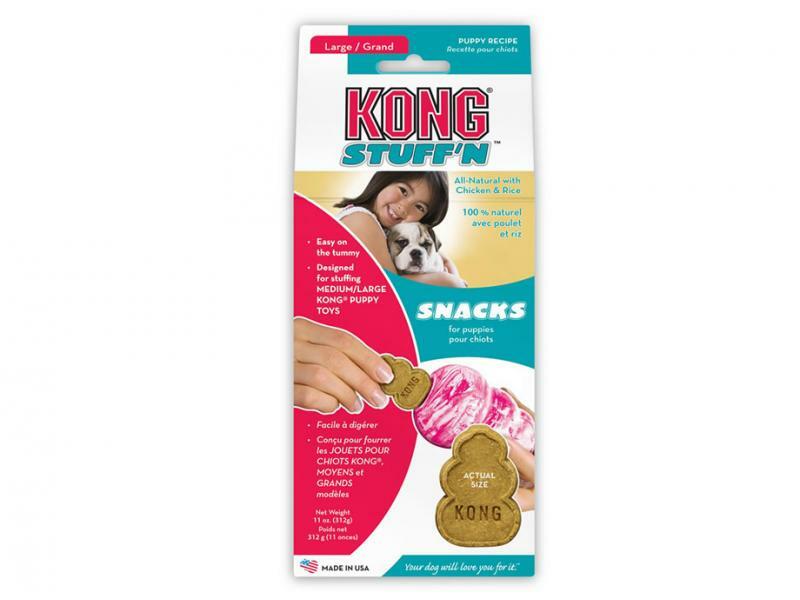 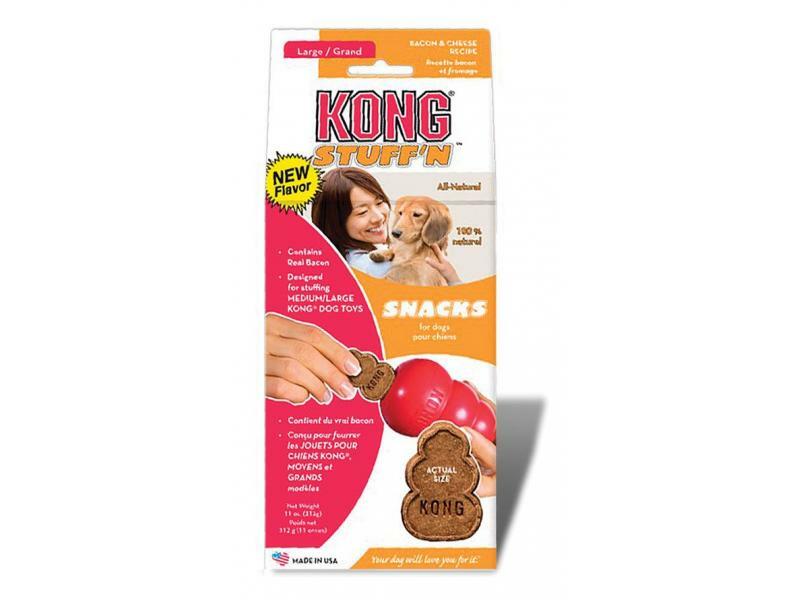 There are currently no questions for Kong Stuff 'N' Snacks Dog Treats - be the first to ask one!